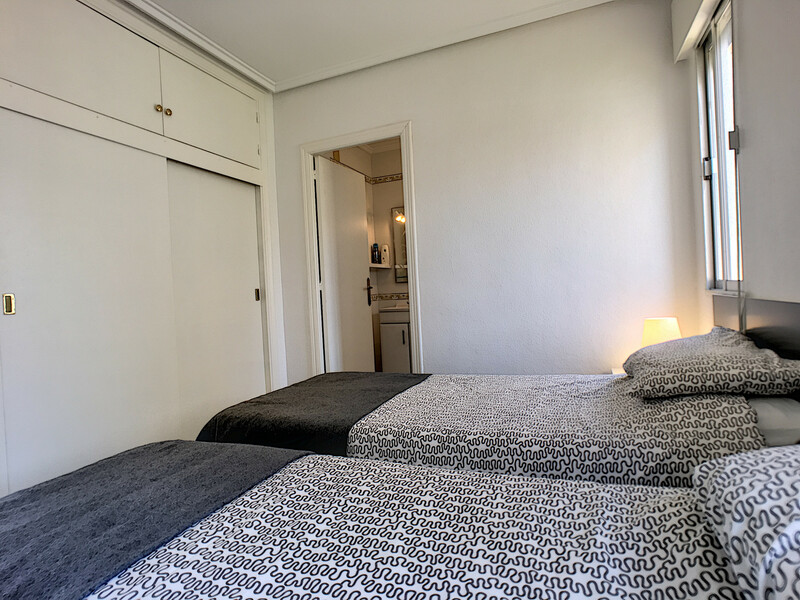 The apartment is comfortable, is fully-equiped. 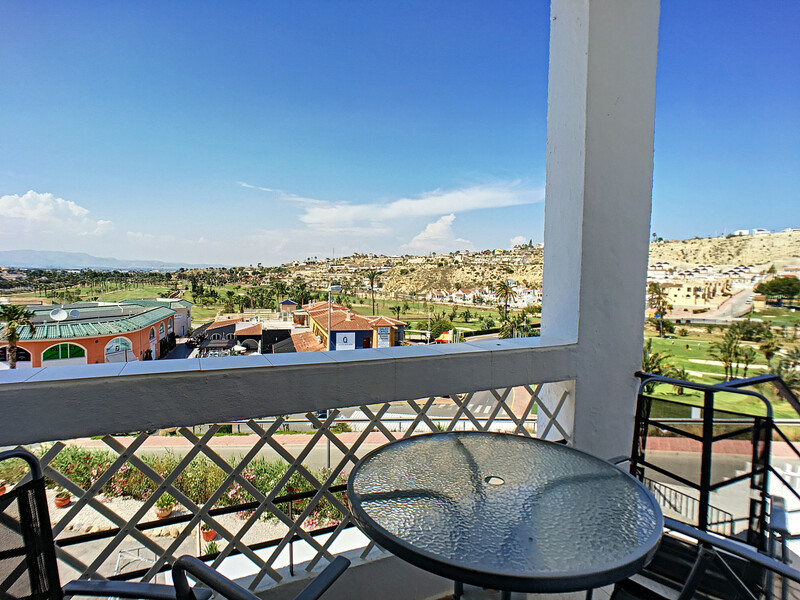 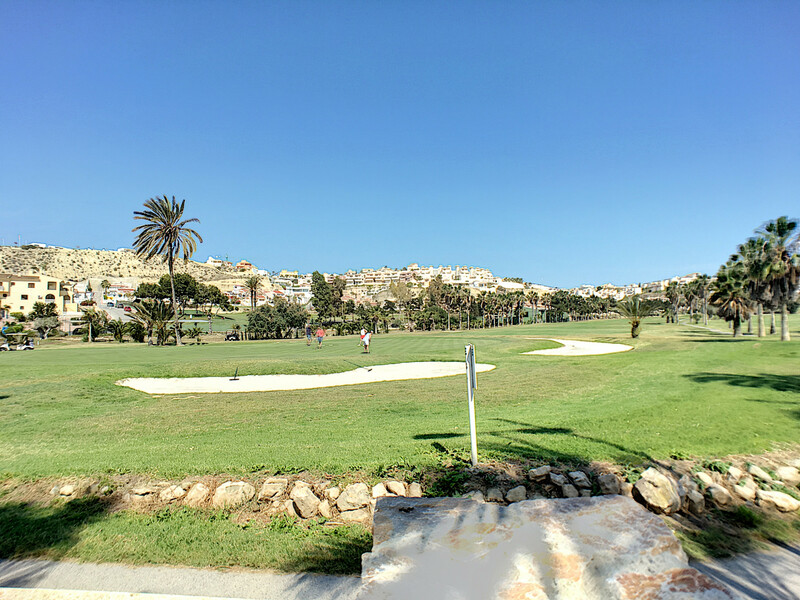 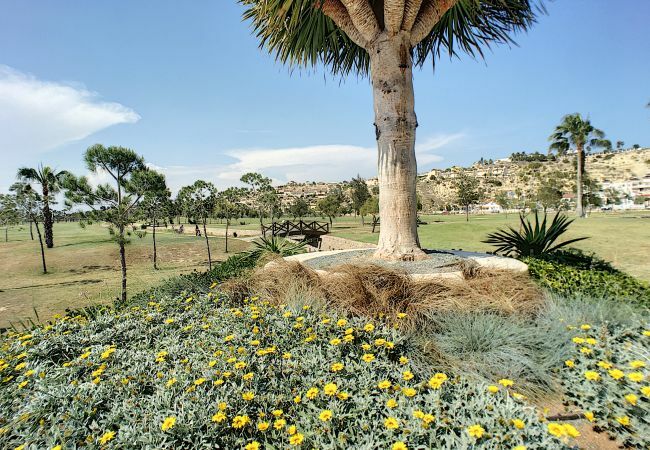 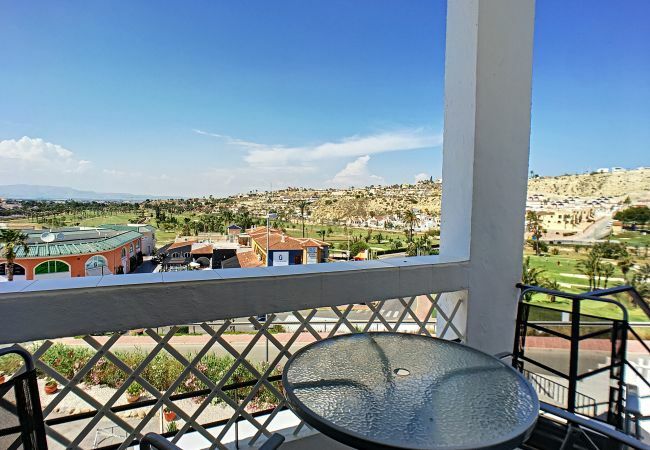 It has fantastic views of the La Marquesa golf course and is in walking distance to many bars and restaurents from tapas to Indian food. 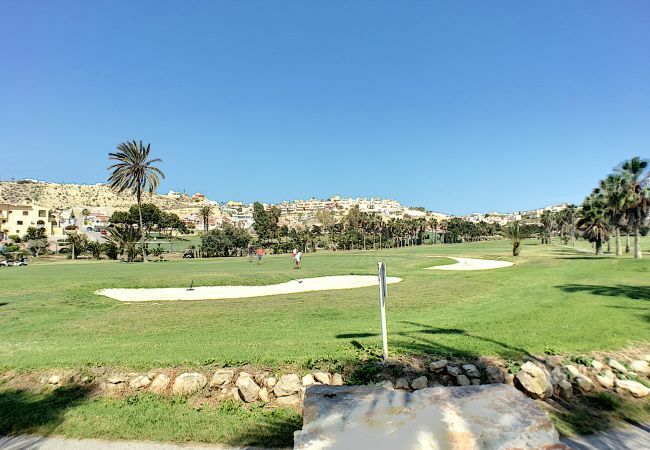 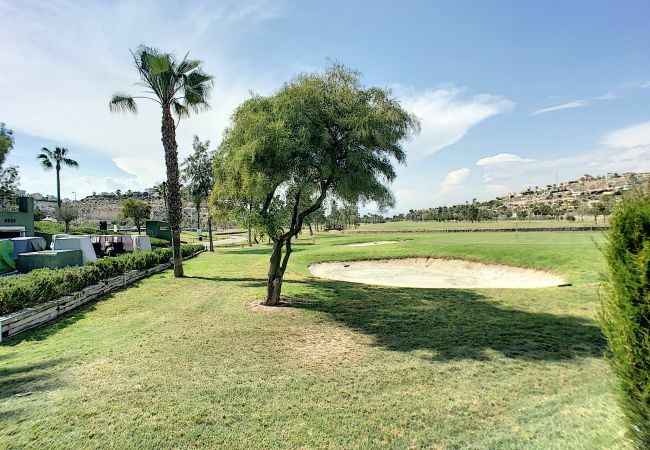 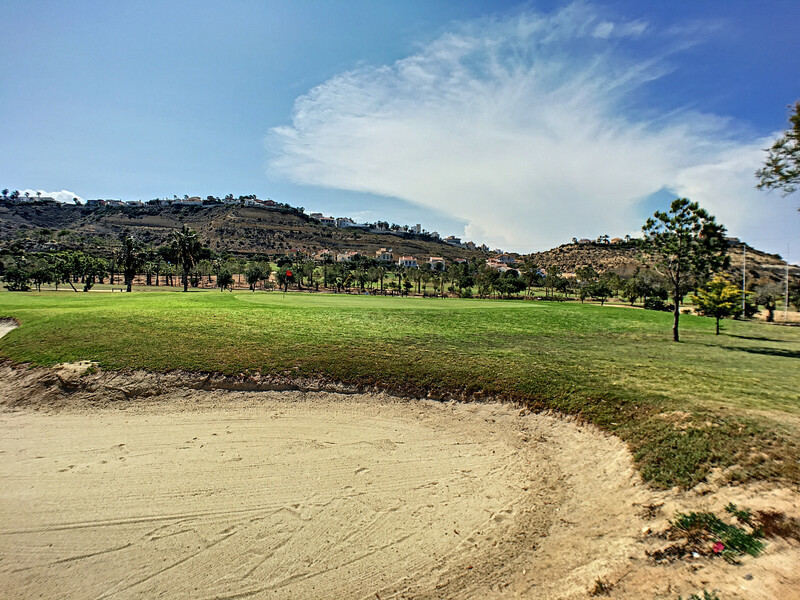 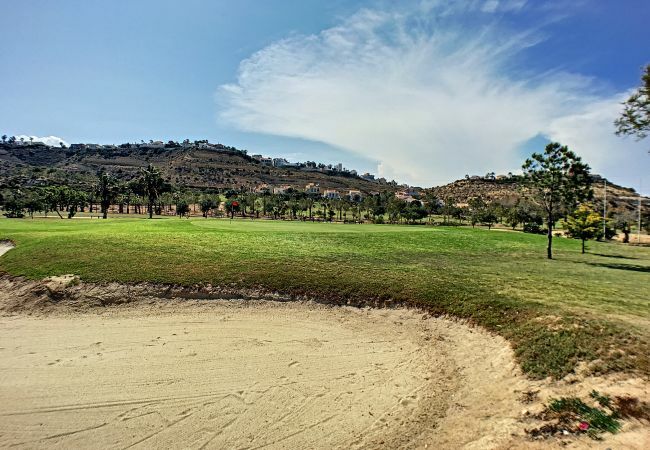 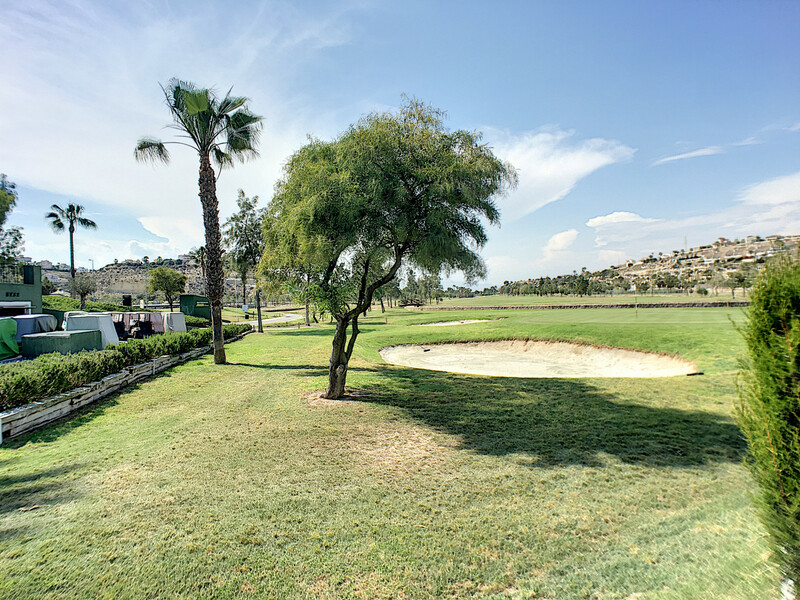 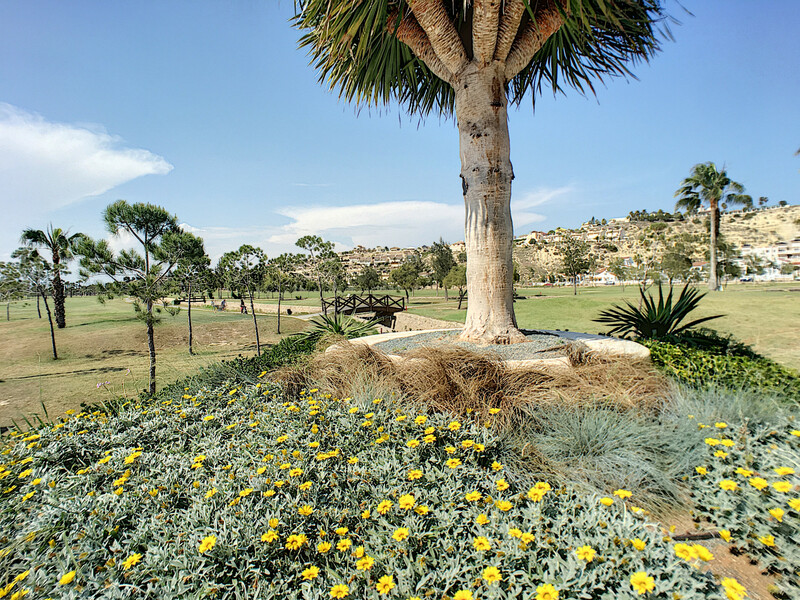 The property is located 100m from La Marquesa Golf golf course and 150m from the supermarket. 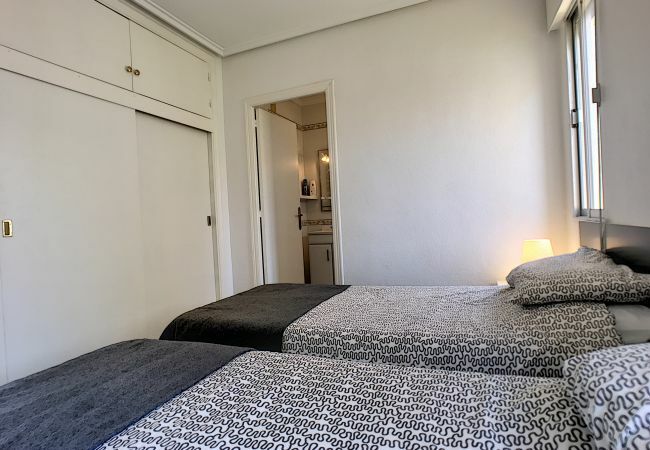 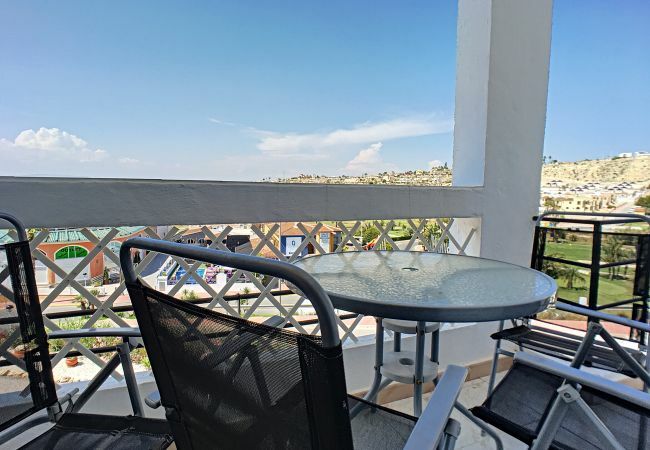 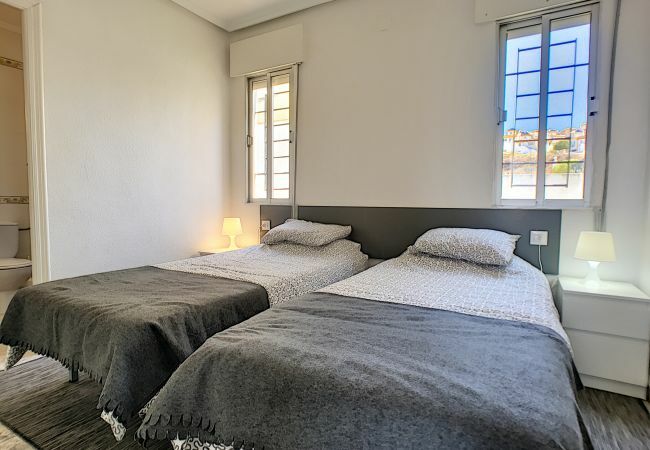 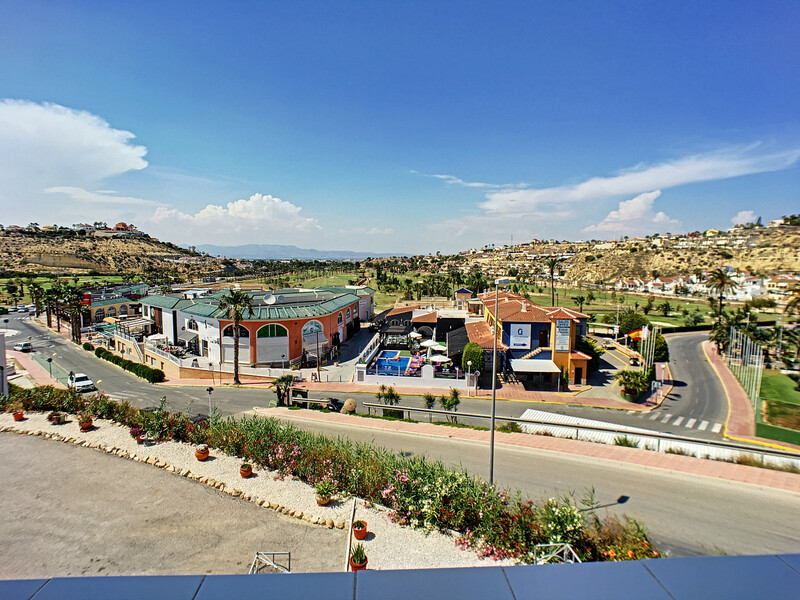 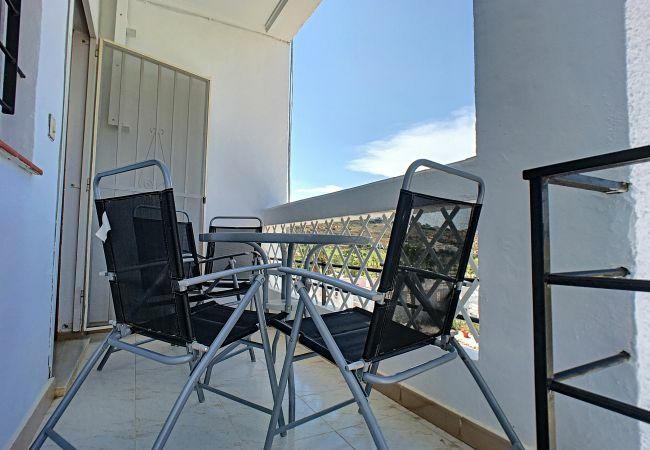 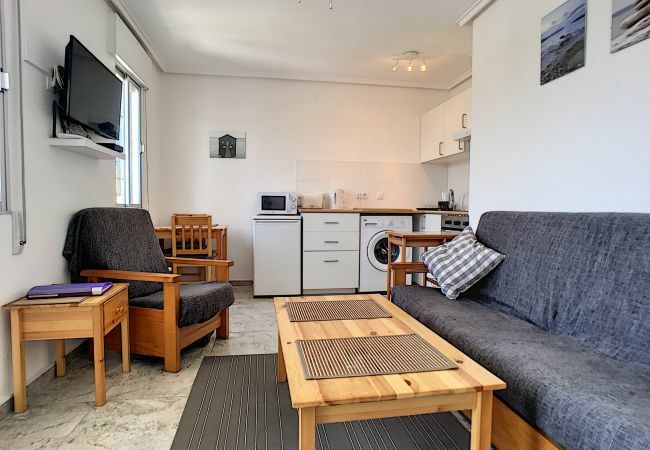 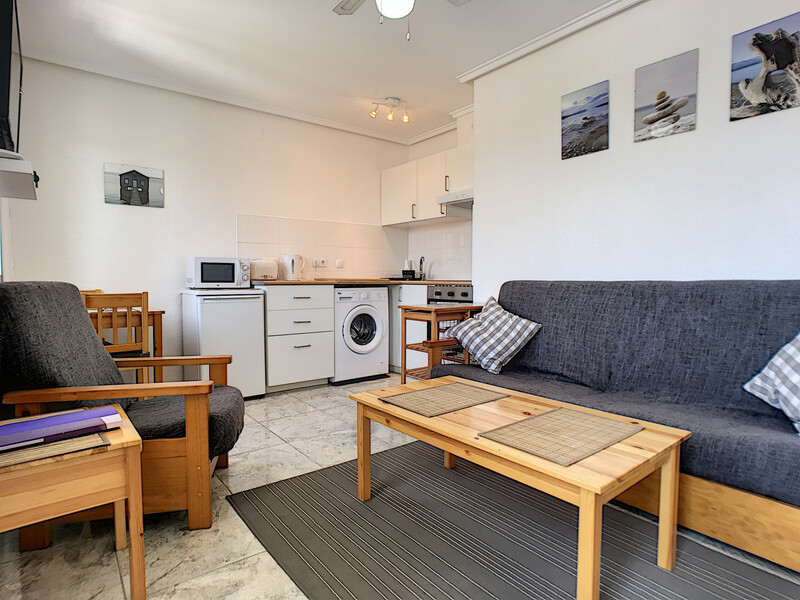 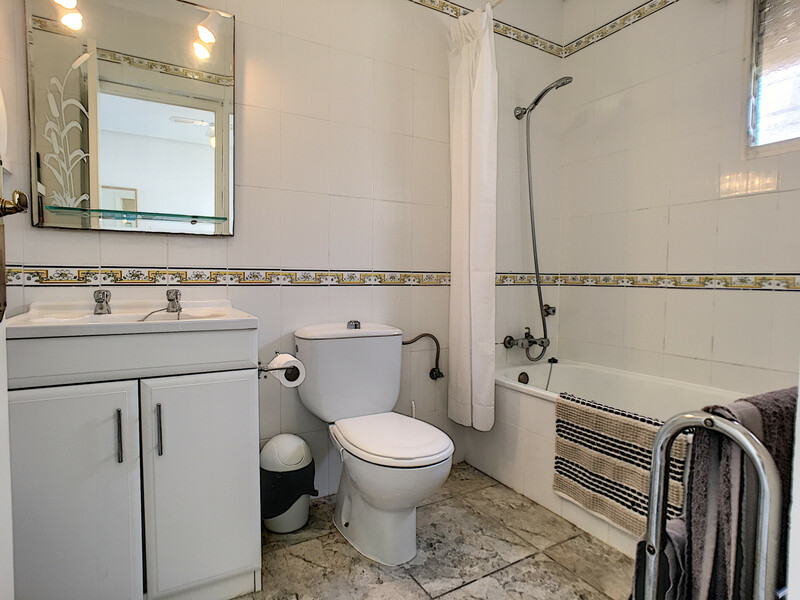 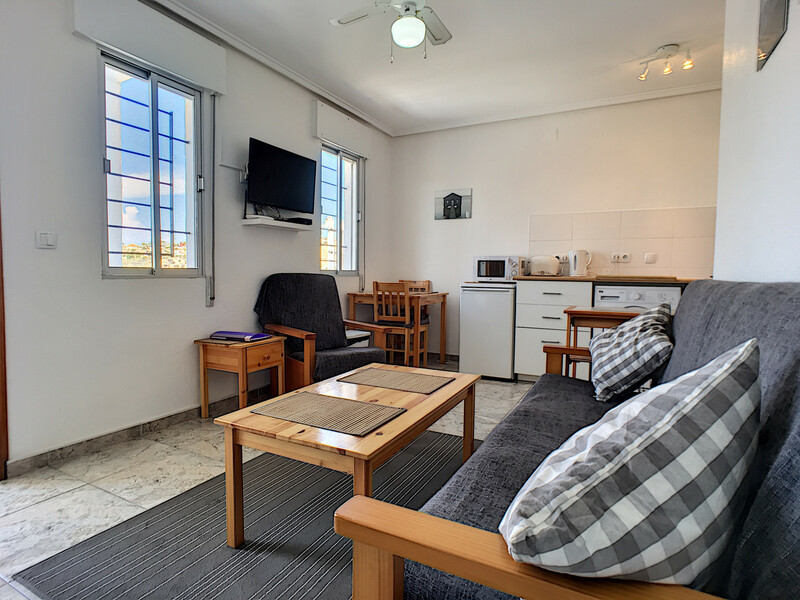 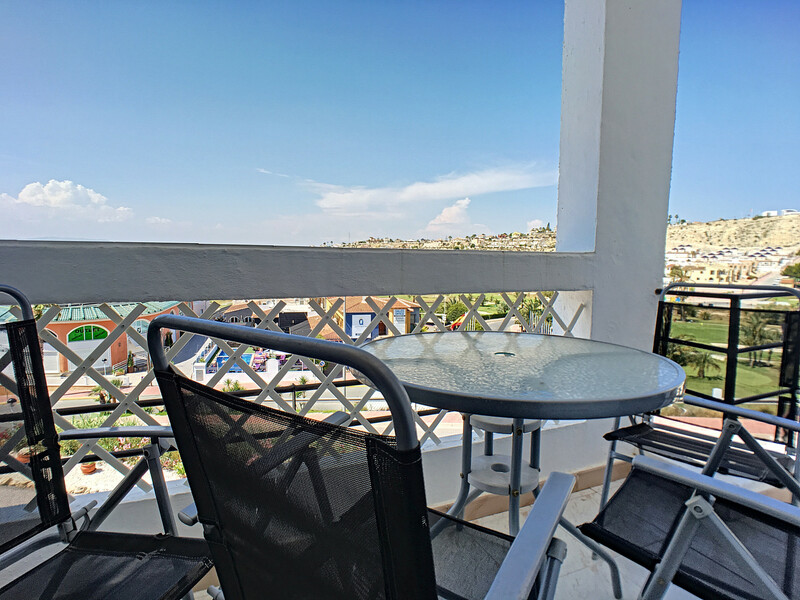 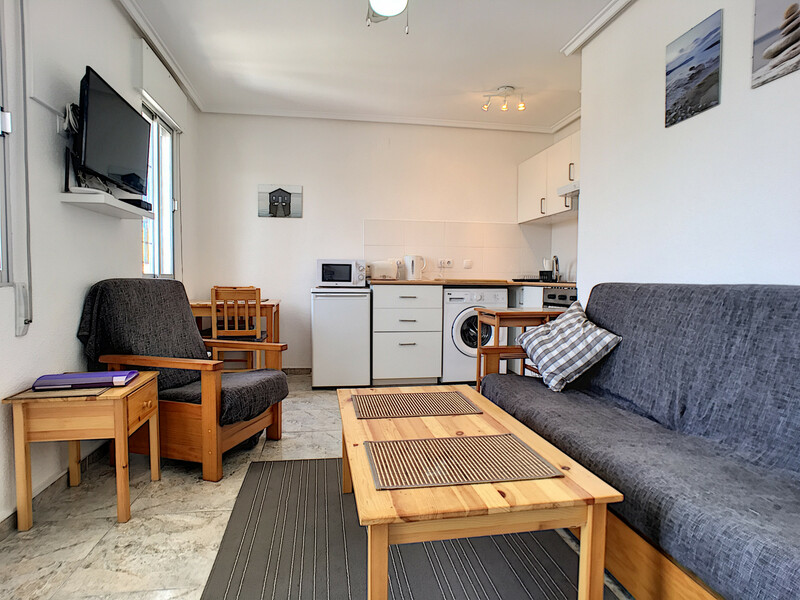 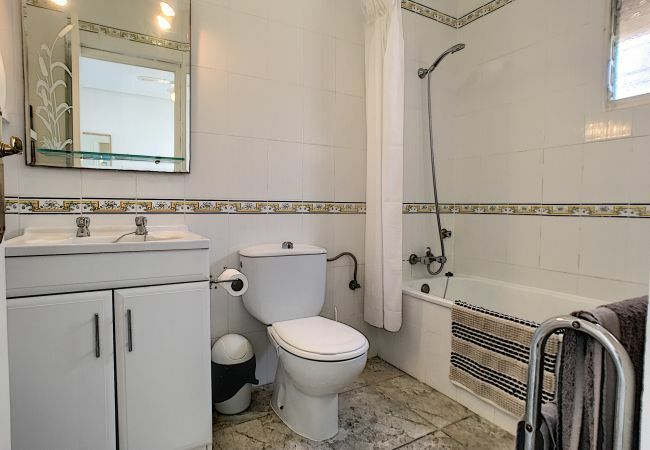 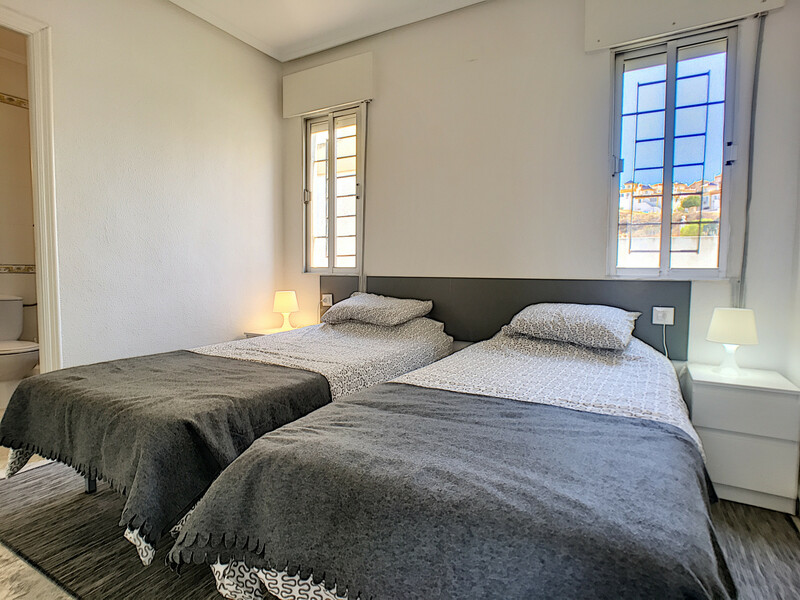 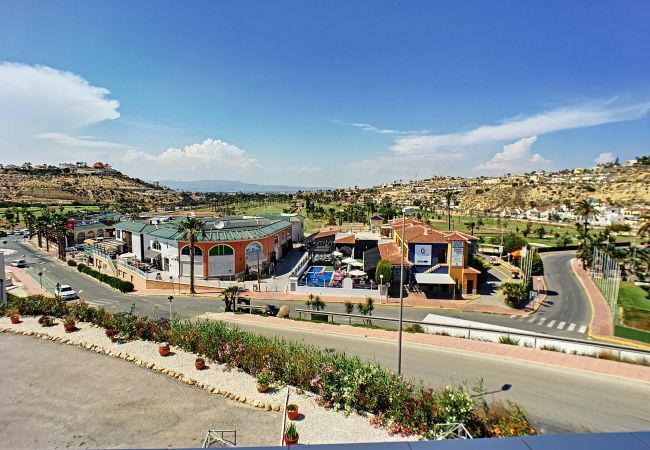 The accommodation is equipped with the following items: terrace, iron, internet (Wi-Fi), hair dryer, gas heating, open-air parking, 2 fans, 1 TV satellite (Languages: English). 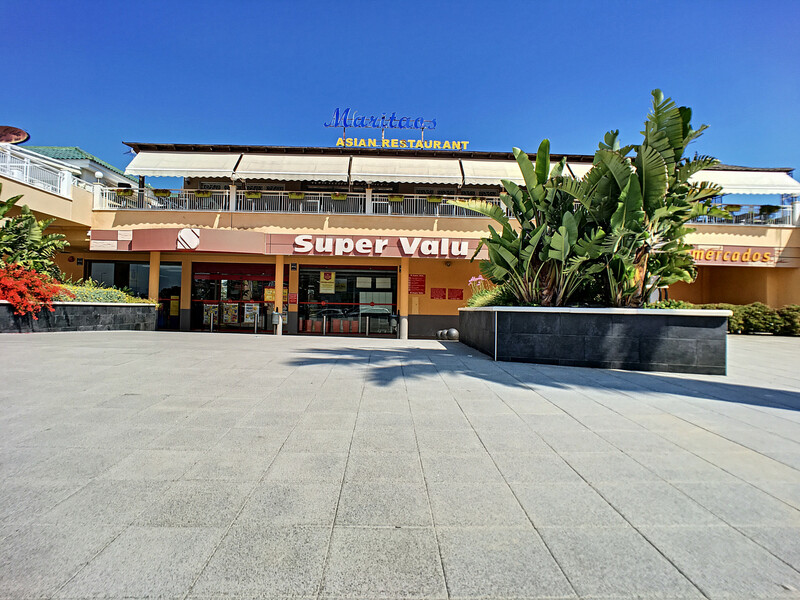 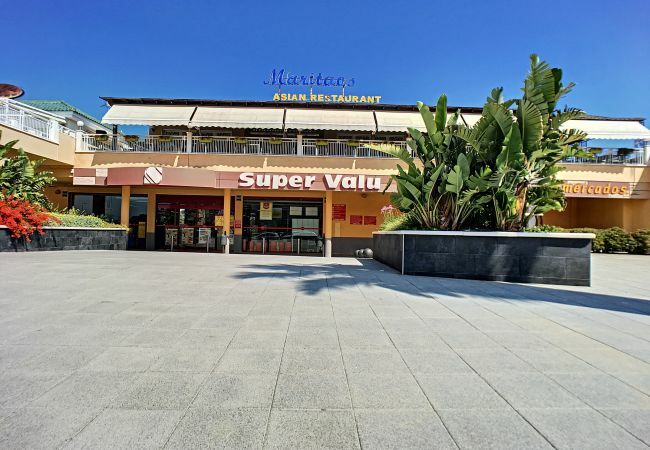 Closest towns are 2km from Quesada and 13km from Torrevieja, 2 waterparks are close by 3km from Quesada Aquapark and Aquopolis Torrevieja 15km. 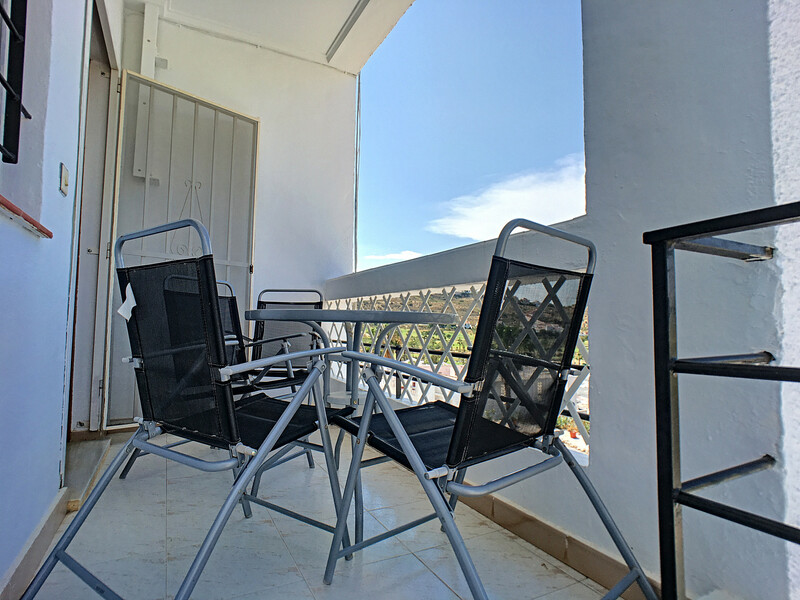 The nearest beach would be Guardamar del Segura 8km. 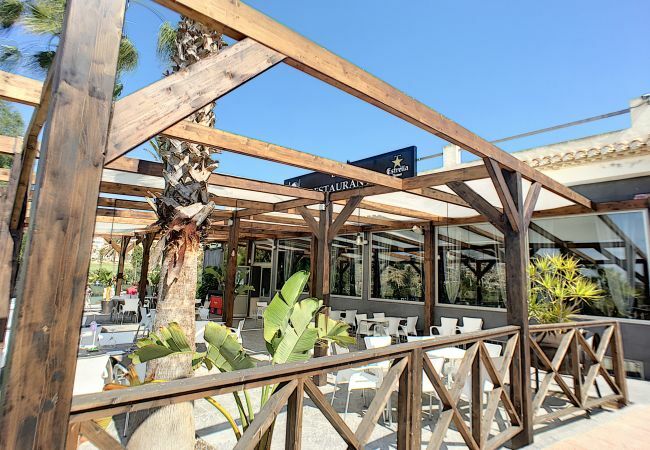 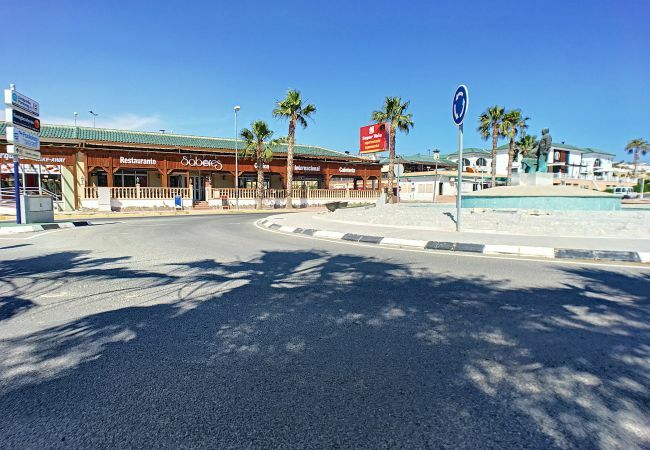 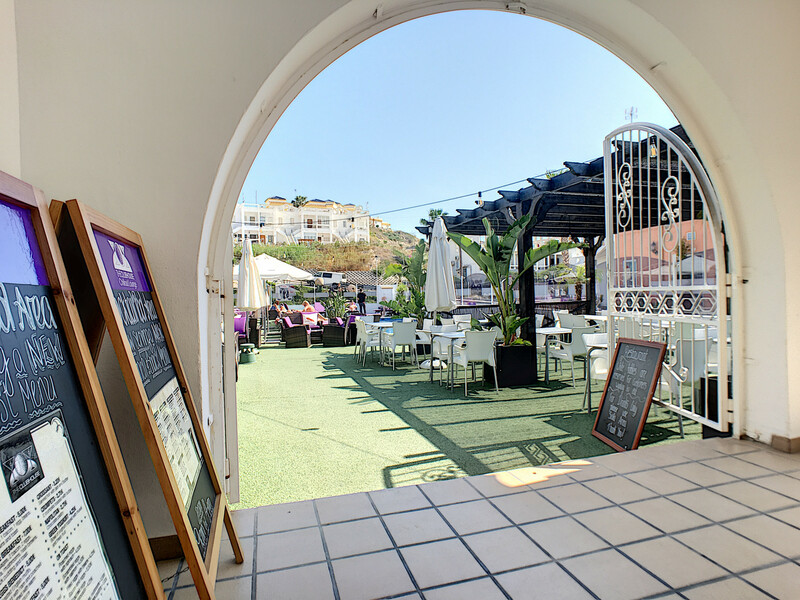 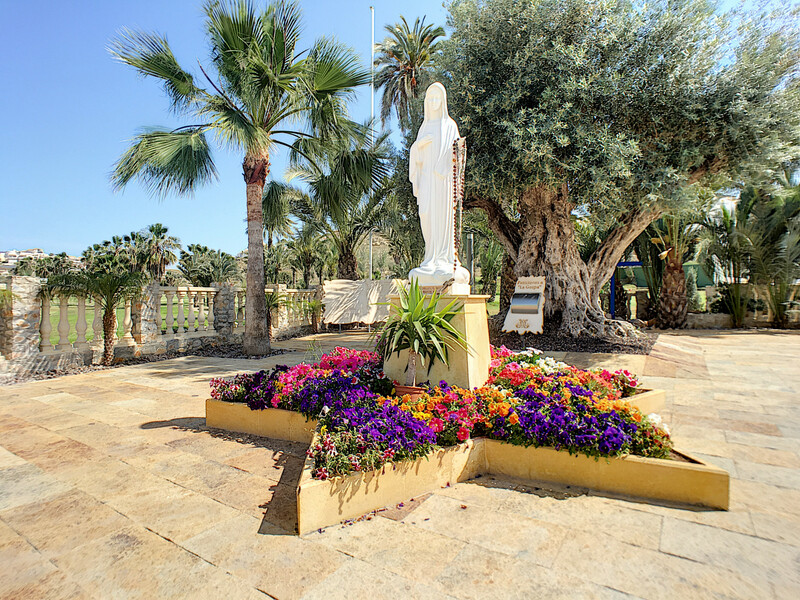 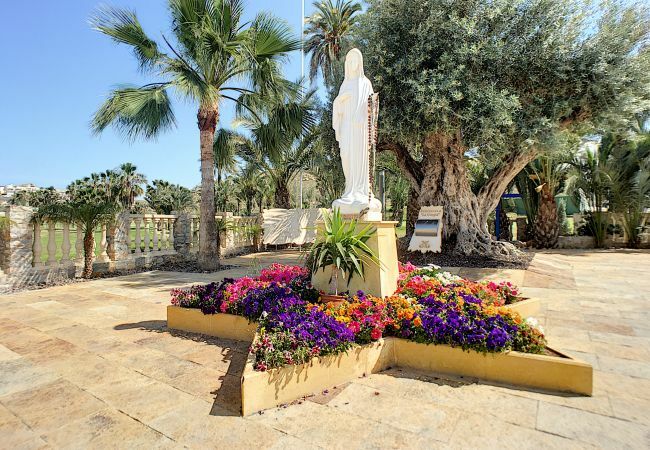 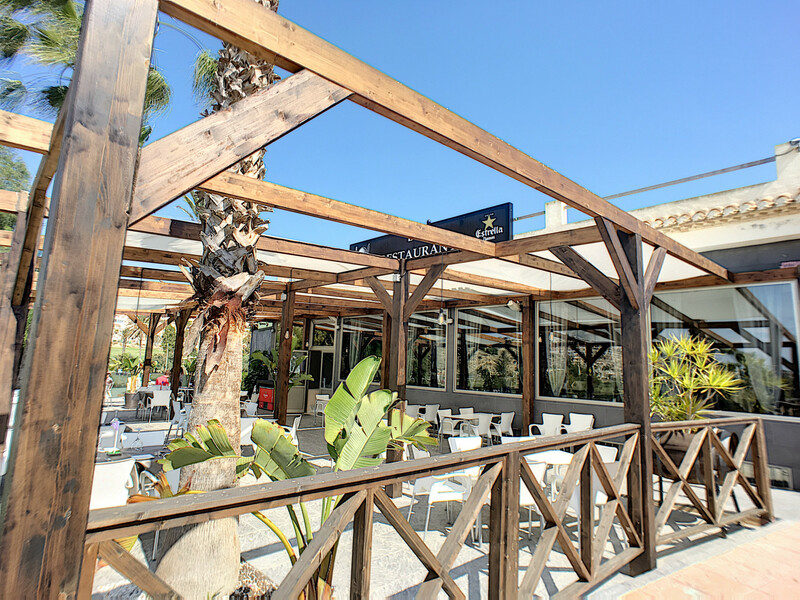 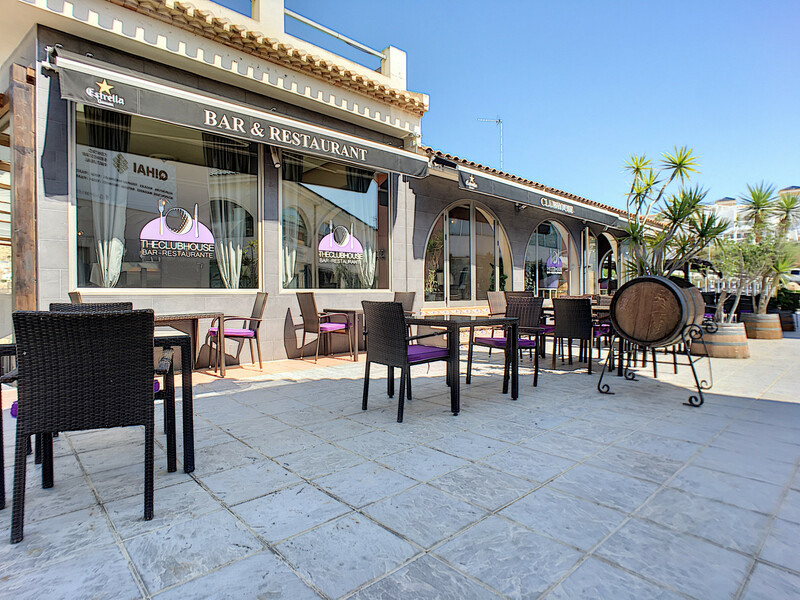 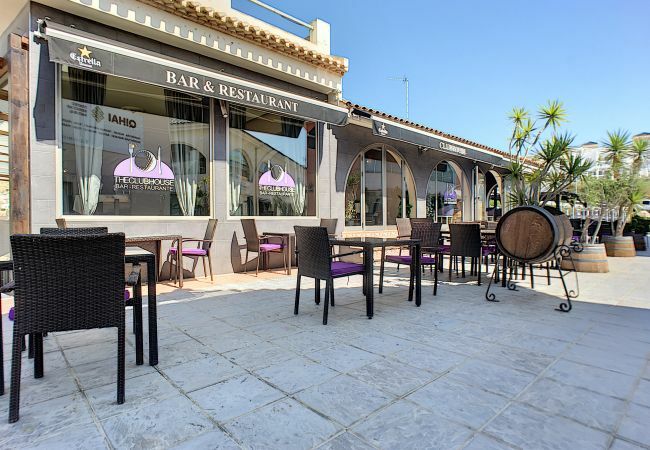 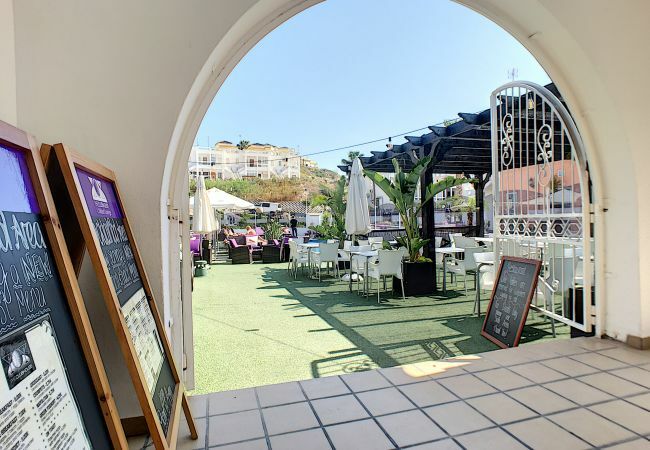 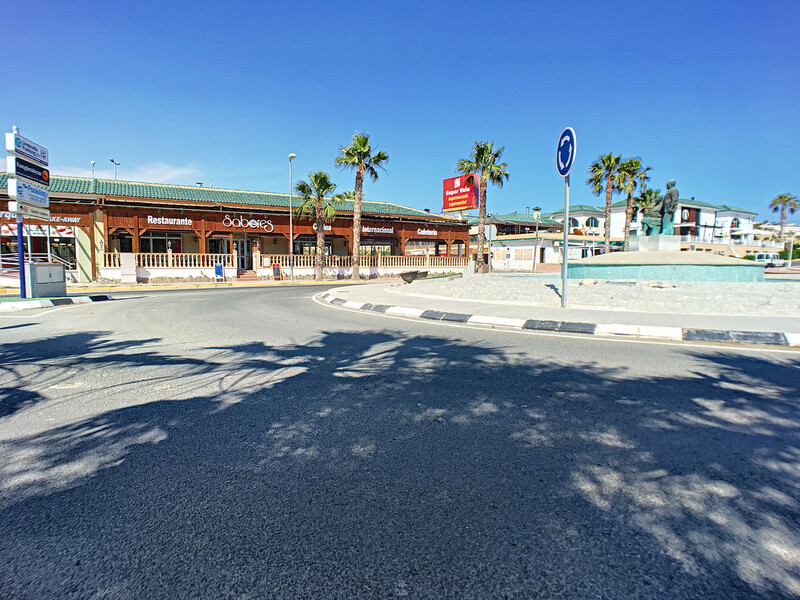 Travel links include 2 train stations 19km from San Isidro-Albatera-Catral and 21 km from Callosa de Segura, There are 3 airports in easy reach from the apartment, 36km from Alicante airport, 41 km from San Javier (Murcia) and 70 km from Corvera (Murcia). 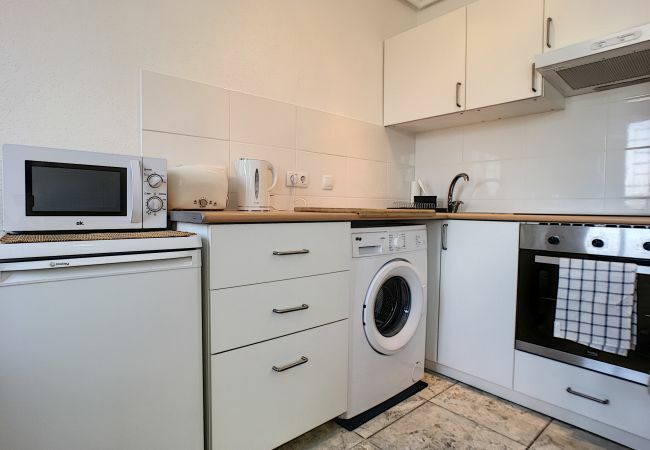 - 1 TV, TV Satellite (Languages: English), 1st floor, terrace, iron, internet (Wi-Fi), hair dryer, single boiler on gas, Open-air parking, 2 fans.